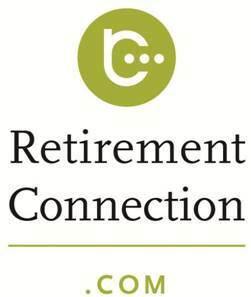 Vendors/Providers have the opportunity to network with local seniors and their families. Proceeds from the booth fees will be used to support Center 50+. Your provider tables will be arranged according to time preference, with the early dismissal tables placed at the ends so they can be removed as needed.